Contact these area subdivision developers to find out what lots are available and what their covenants, restrictions, and conditions are to build your new home or business in the Belmont area. Located on the northeast side of the Village of Belmont just across the street from the schools. Located on the northwest edge outside the Village of Belmont in the Town of Belmont. Located on the west side of the Village of Belmont. 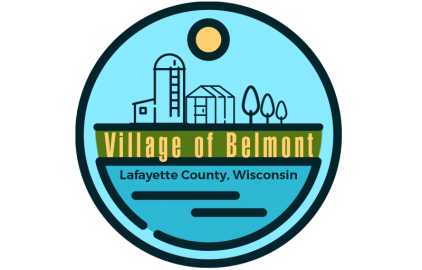 Improved Land available in Belmont TIF District.